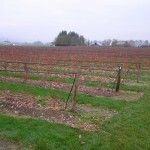 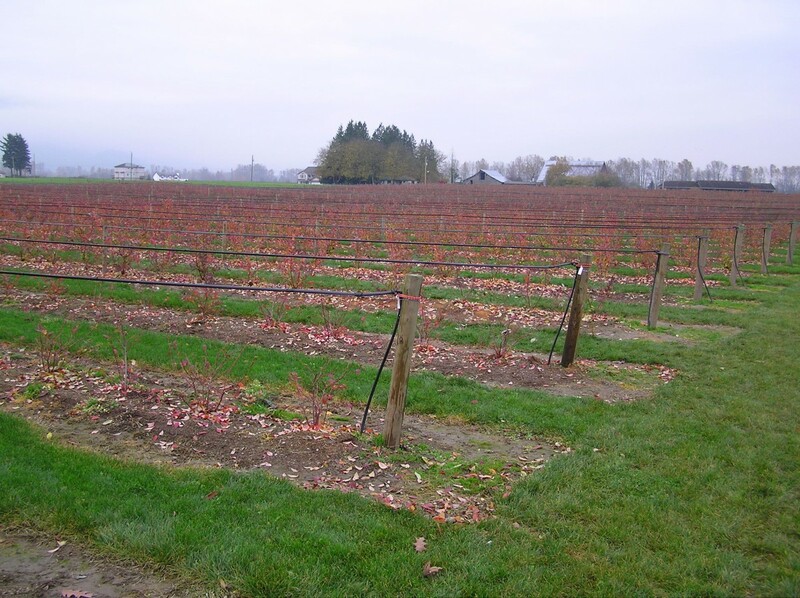 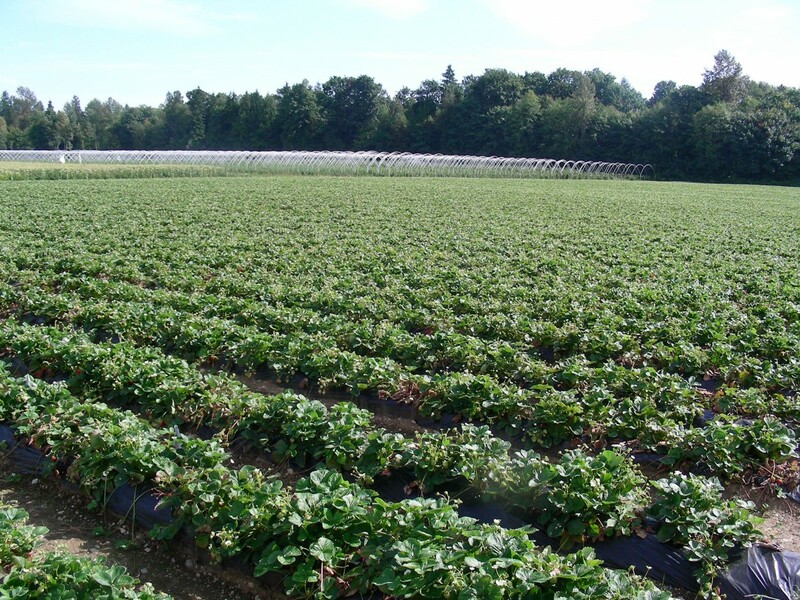 We invite you to visit our home farm on Huntingdon Road near the Abbotsford Airport where our family has been farming since 1969. 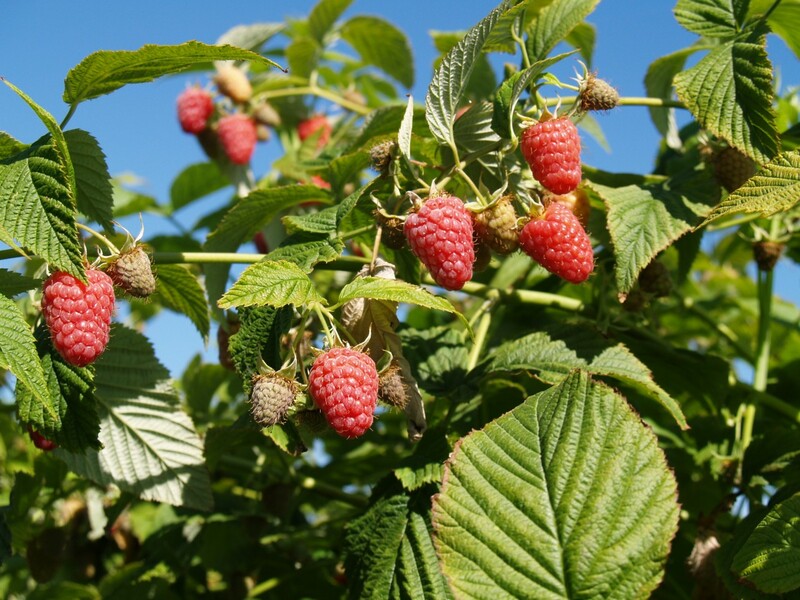 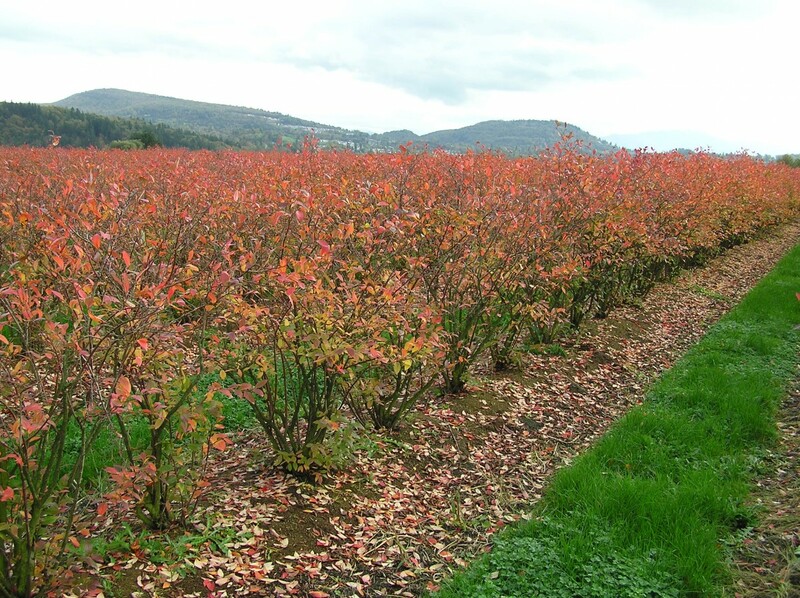 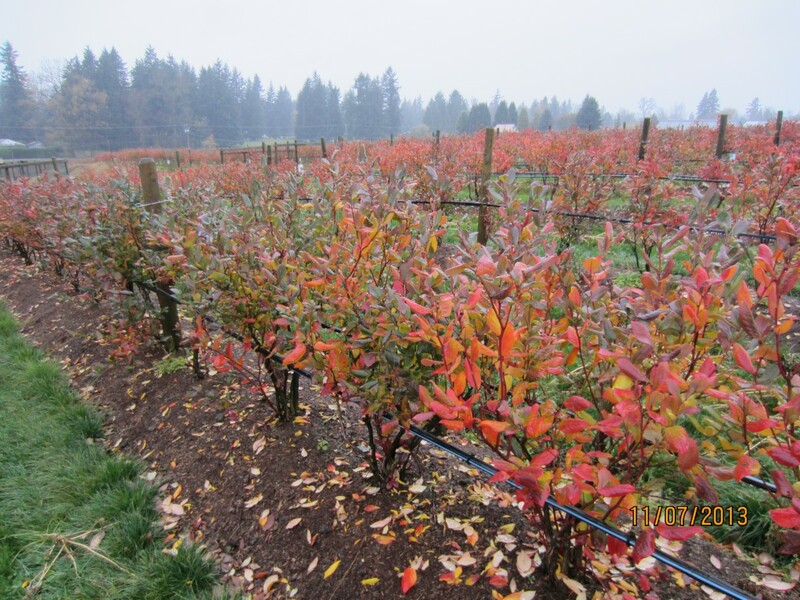 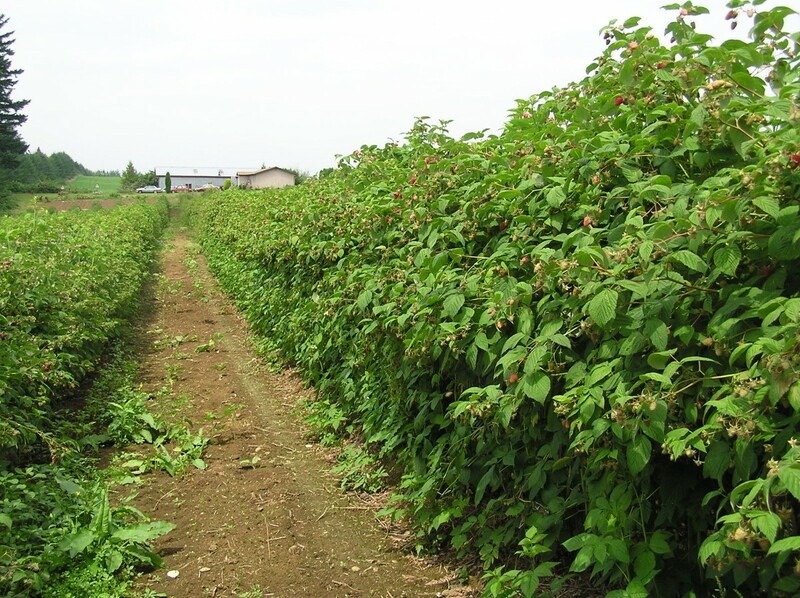 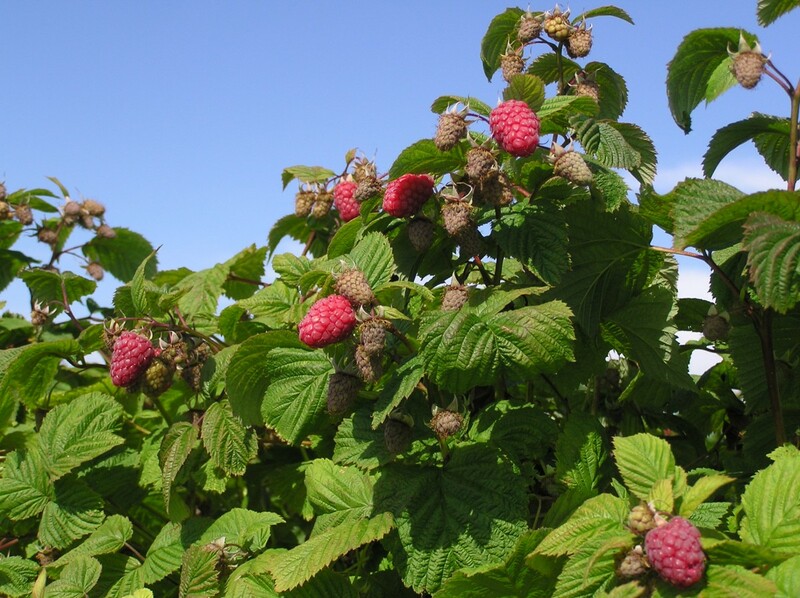 Although we’ve grown since our start; we are still a family run business that offers premium fresh raspberries, blueberries, strawberries, and blackberries grown on our own fields – not from other farms. 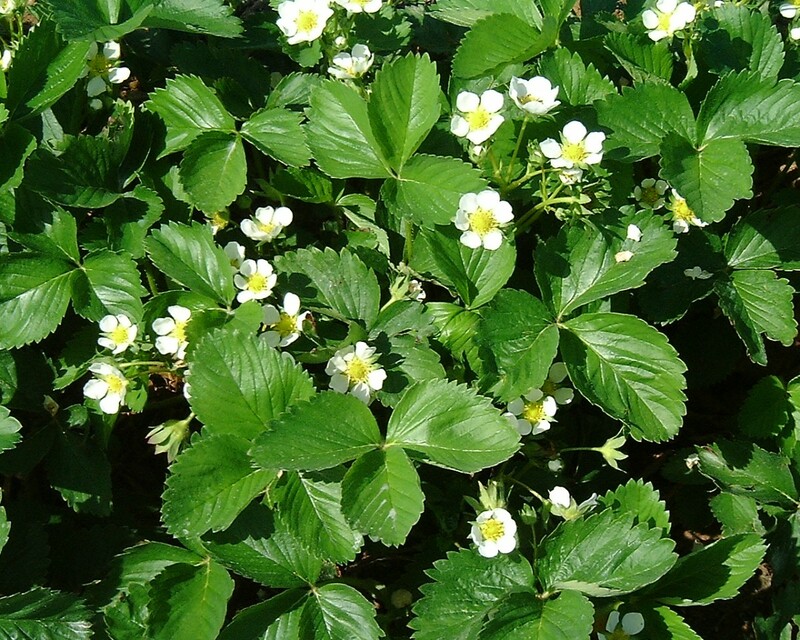 Save your back picking strawberries on our raised beds, and roam through our clean rows of berries in search of that perfect berry…just try not to disturb our bumble bees who are hard at work creating our beautiful fruit! 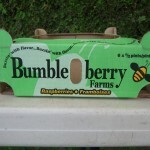 We have containers for purchase in case your forget yours. 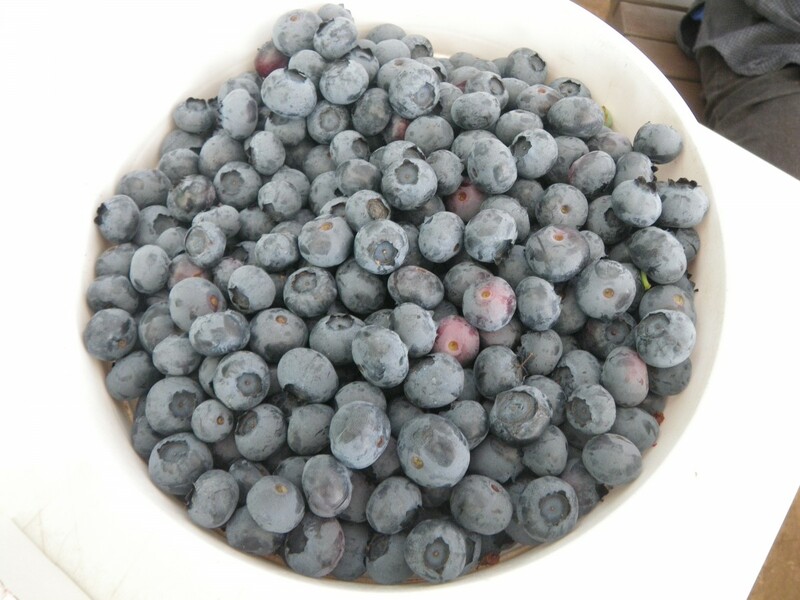 No time to pick? 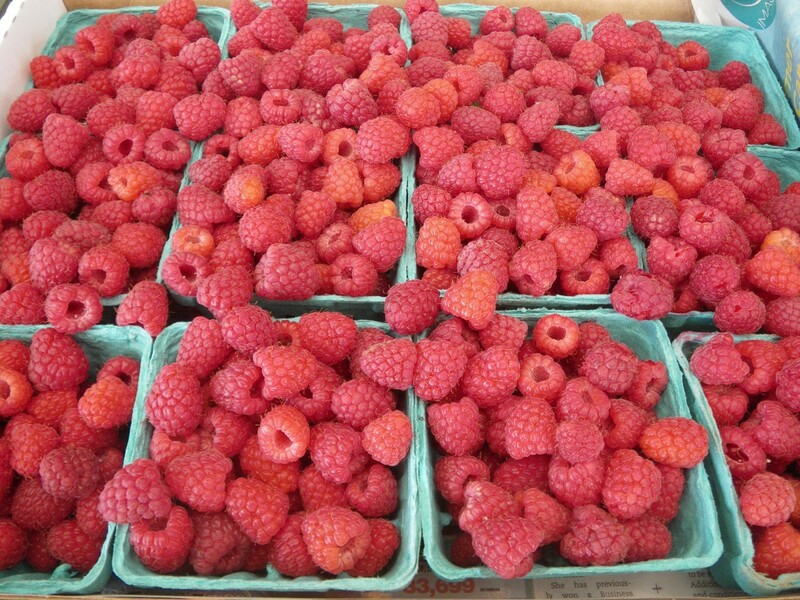 We always have fresh fruit available at our stand in small and large packs. 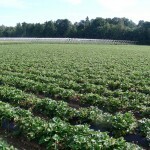 Our fruit is safe, priced right and fresh from our farm. 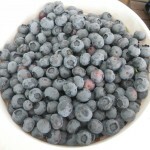 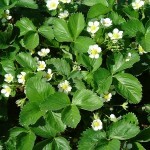 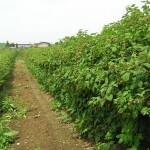 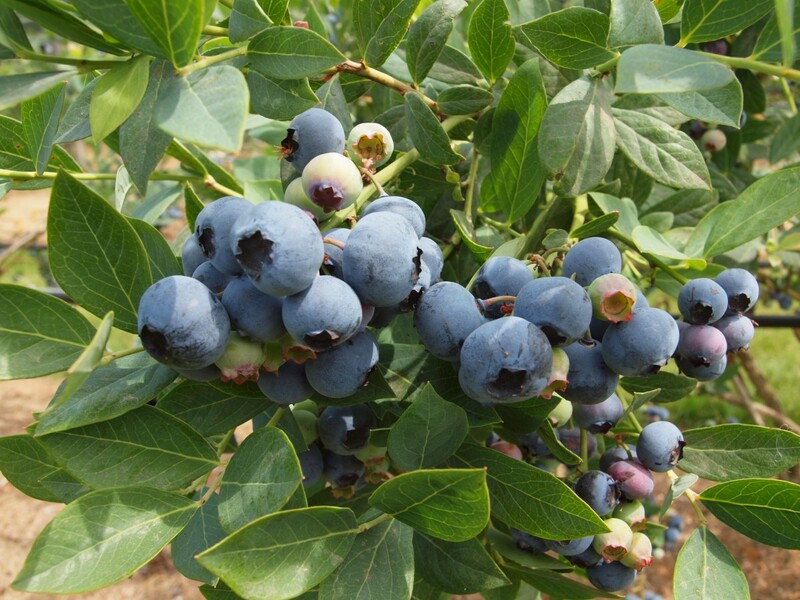 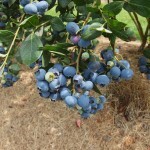 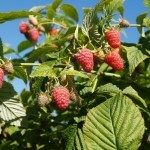 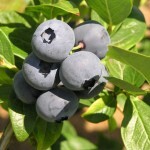 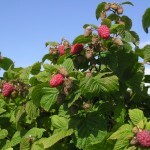 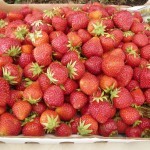 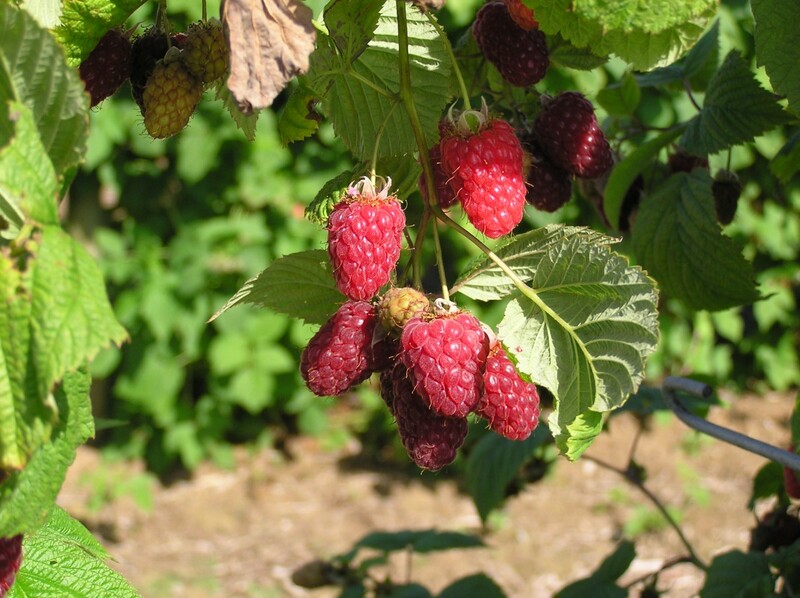 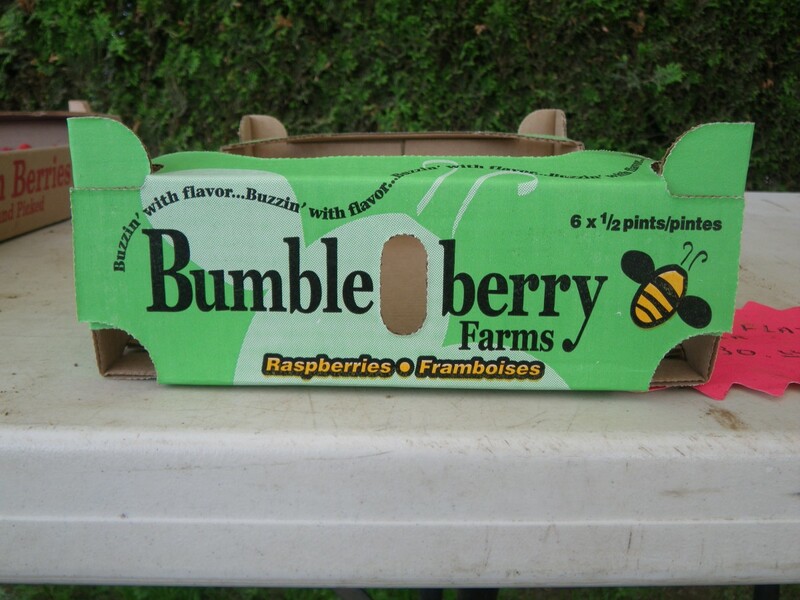 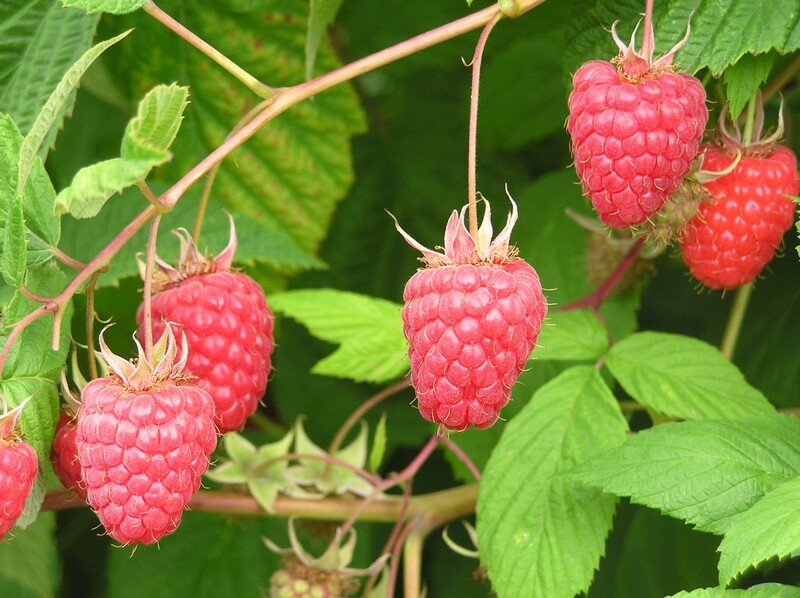 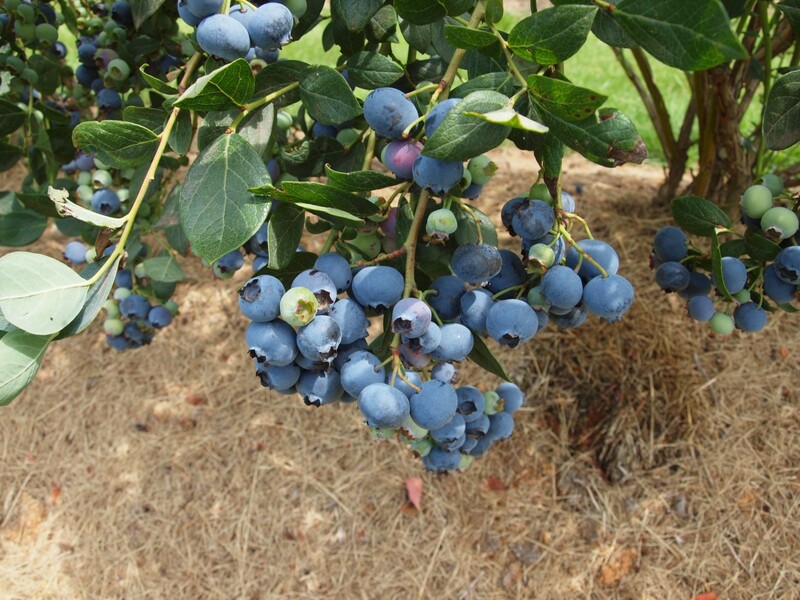 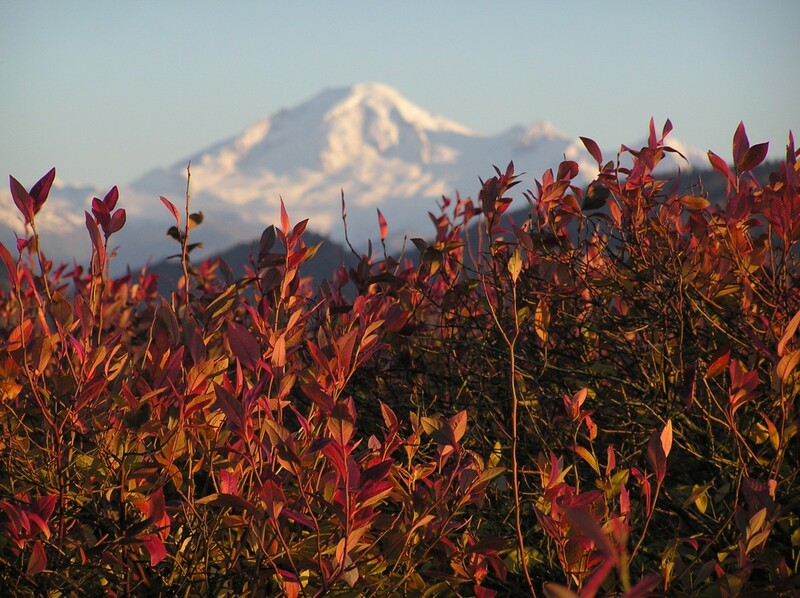 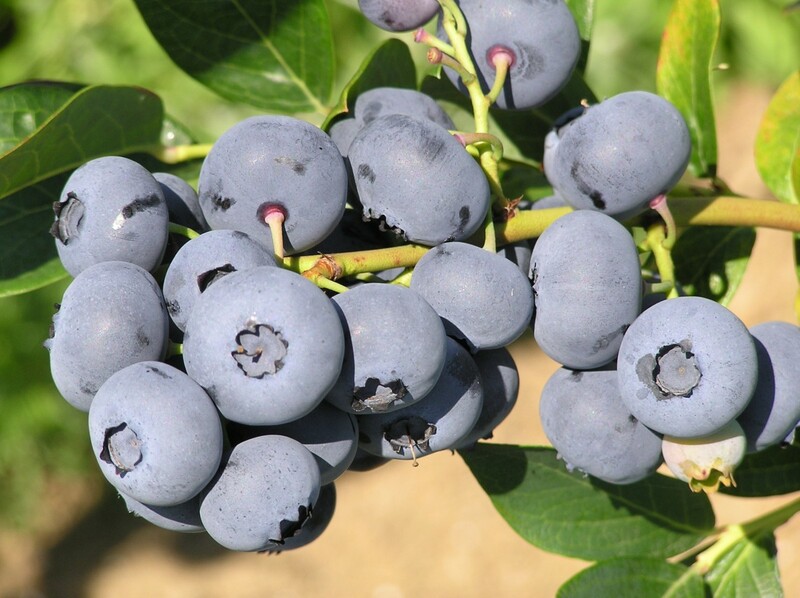 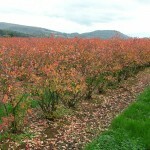 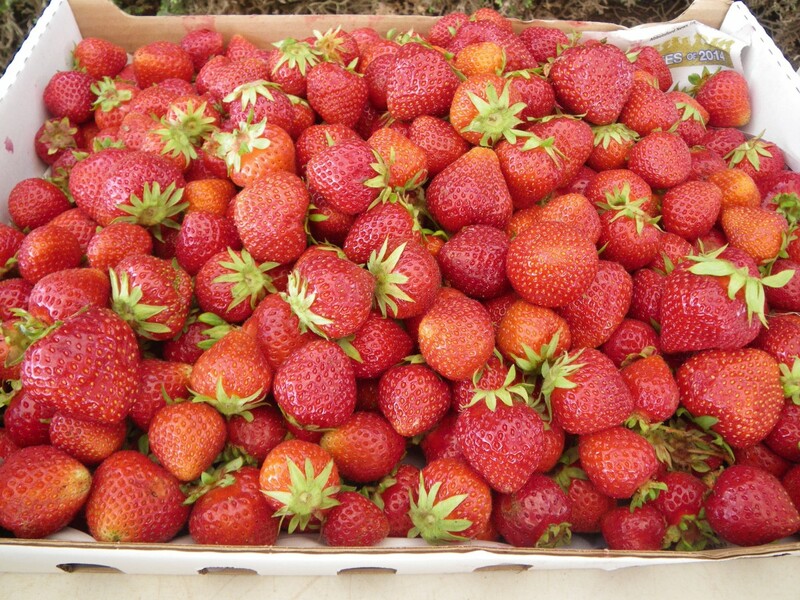 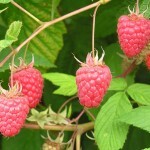 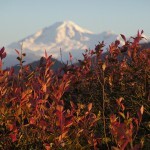 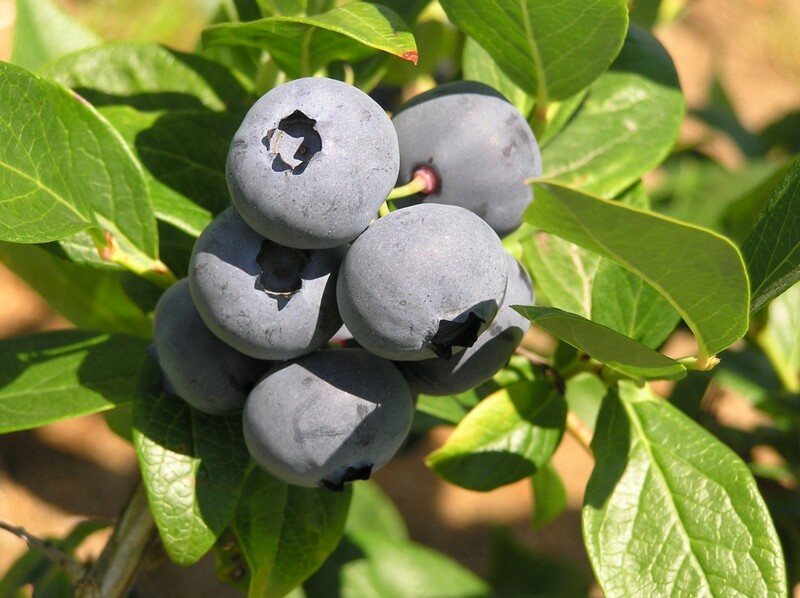 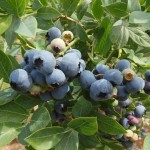 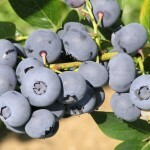 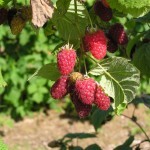 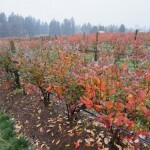 Great pies, jams, deserts and smoothies start with great berries from Bumbleberry Farms. 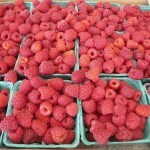 Open: Early Jun-Sept, 7 days a week, 9am-6pm.